Vintage Camper Booths via The Outside Bride Directory! Our background and experience is in Event Management, where we have organised a variety of worldwide Events for Corporate clients over the past 20 years. In the more recent years we found ourselves organising smaller and more intimate UK based Events/Parties for our clients in the form of Themed Bell Tent Experiences; such as Vintage Makeover /Tea Parties, Moroccan & Seaside Retreat Private Dining and Mini Garden Festivals. As the demand for our VW Campervans and their Photo Booth Experience rapidly grew we felt that it made complete sense to dedicate a personal website to them and that is how ‘Vintage Camper Booths’ was born! 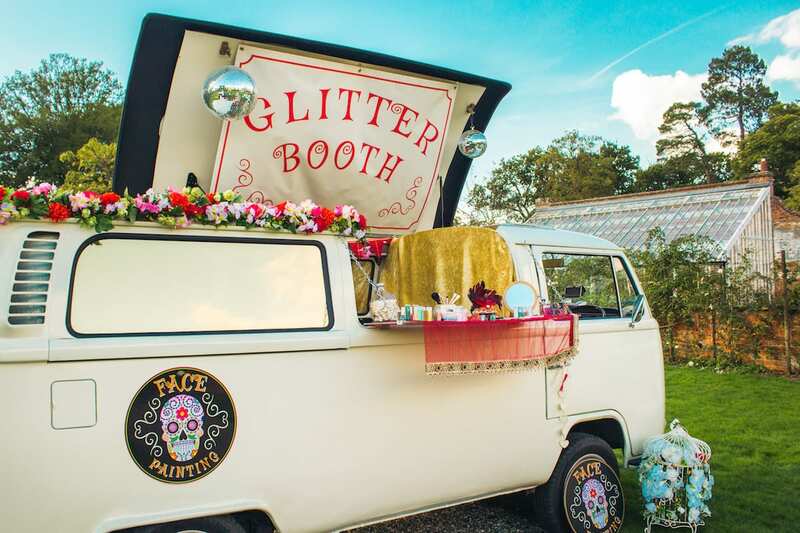 As a family run business we run offices in both Berkshire & Devon where we now offer a range of ‘Unique VW Campervan Experiences’ such as Quirky Photo Booths, Vintage Sweetie Booths, Sparkly Glitter & Face Gem Booths & Pop Up Mobile Bars. We have been operating for over four years now and seem to be going from strength to strength. 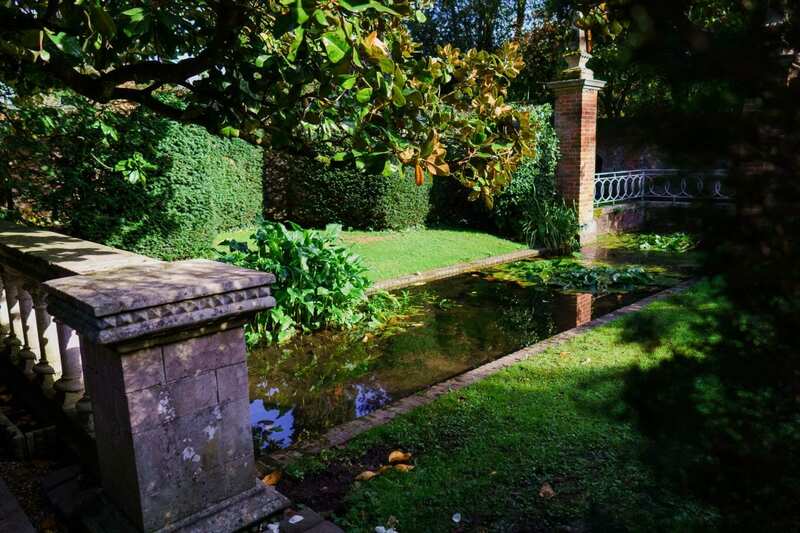 We are a friendly and professional bunch with the added benefit of event experience and knowing what sort of questions are asked and the importance of site inspections and what we require and what the venue requires from us. 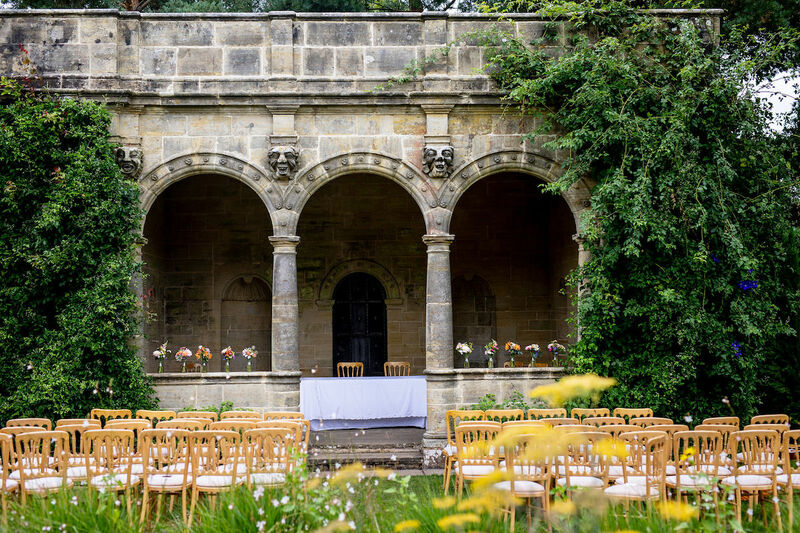 This means can take away those kind of worries from the bride by dealing with venues directly! Our most popular VW Campervan Experience is our Photo Booth. Anyone that has ever entered our VW Camper Booth has always laughed deeply, smiled brightly and pouted heavily! Our friendly photo booth operators really interact with the guests and entertain them in style . We feel that we definitely mark the start of the evening at any wedding. We sure do help the guests create and capture precious memories of them in the moment with loved ones, dressing up in quirky headwear and props with no inhibitions just genuine laughter and great banter, all being captured on the count of ‘three’. Our favourite moment is when we see the bride and groom who just look SO RELAXED and loved up and they can really enjoy their evening now that the formalities are over with and the fun part begins! 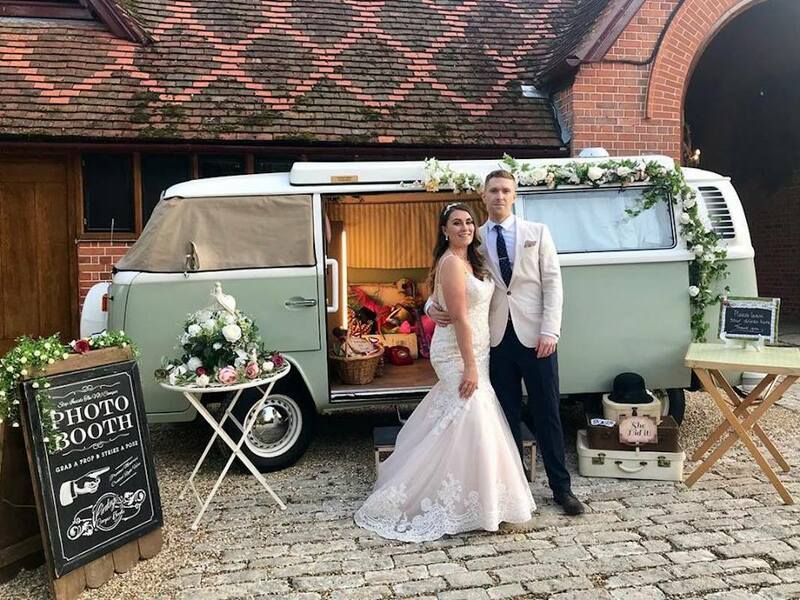 As Eurora Welty once quoted “ A good snapshot keeps a moment from running away” and our VW Campervan Photo Booths do just that. 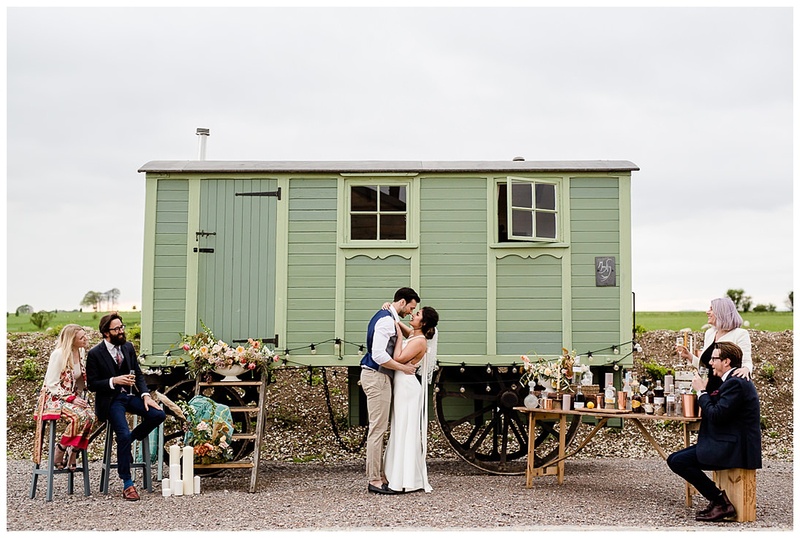 Find out all about Vintage Camper Booths via The Outside Bride Directory! 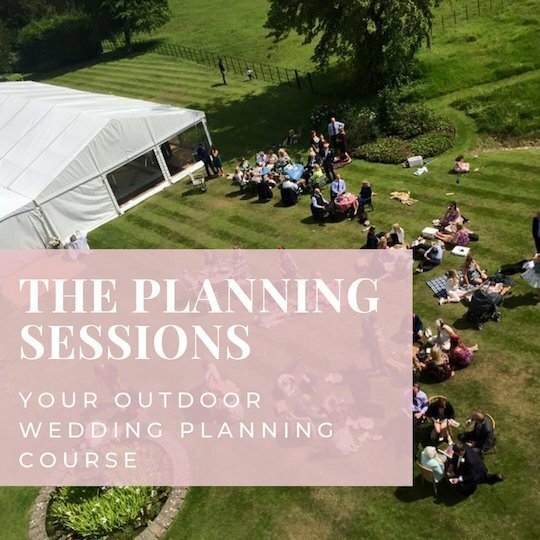 Of course to stay up to date with everything happening on The Outside Bride do be sure to subscribe here too for latest news, events, products and wedding planning hints and tips! Data Processing Data Processing I consent to The Outside Bride collecting my Name and Email Address to contact me directly with news, updates, and occasional offers.